Browse modern and classic living room furniture and ideas. 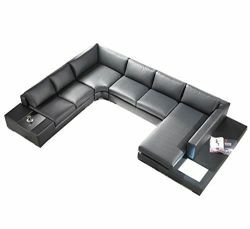 Choose from our wide range of sofas, coffee tables, storage and much more. Find all the affordable living-room-furniture. Choose from full living room sets or individual pieces. Browse Chairs, tables, and sofas. Price ottomans, side tables and other furniture for your living room. Find your perfect living room furniture at THD. And Enjoy Free Shipping! 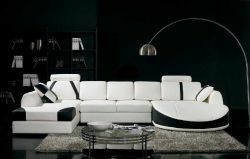 You’ll Love browsing our great selection of Furniture, Ottomans, Chaise Lounge Chairs and more! 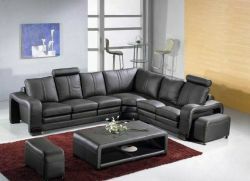 Living Room Furniture: Free Shipping on orders Find the perfect balance between comfort and style with top-home-design.com Your Online Furniture Store! There a many ways to shop in the THD Online Store. 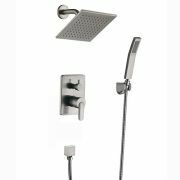 Use our free tool and search our products by design style or color. If you are on a budget Name your price by slide the price scale. Now you will get only product resulting in your price range. 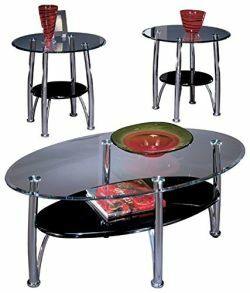 Enjoy FREE Shipping on many furniture sets and products.